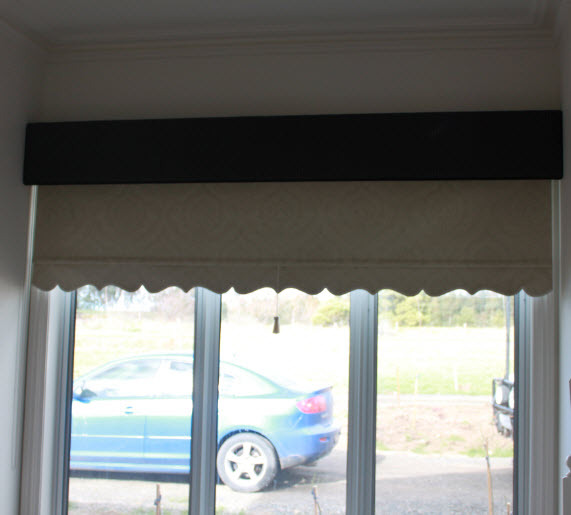 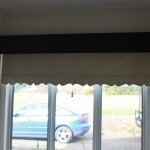 Bonded blinds and Bonded Panel Glides are a great alternative to Roman Blinds or Drapes. 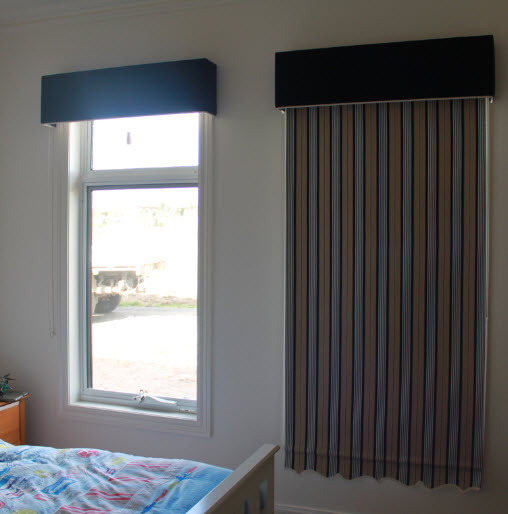 Using traditional roller blind system such as a spring or chain drive a fabric is bonded to a plain roller fabric. 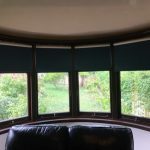 Not all fabrics are suited to bonding so choosing the correct fabric is important to get your bonded blind to stick to the backing fabric. 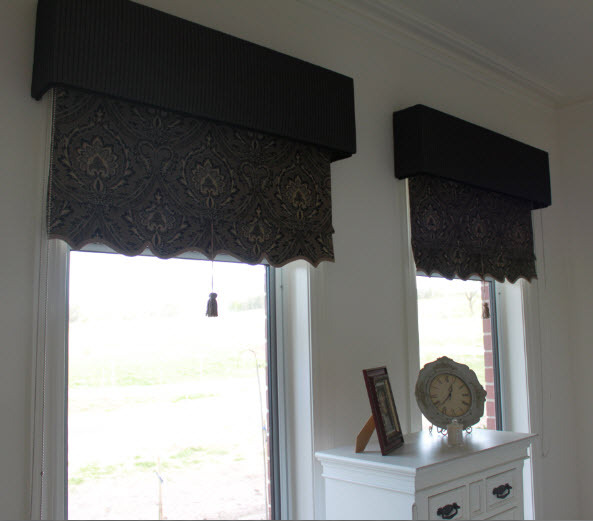 finish to your home. 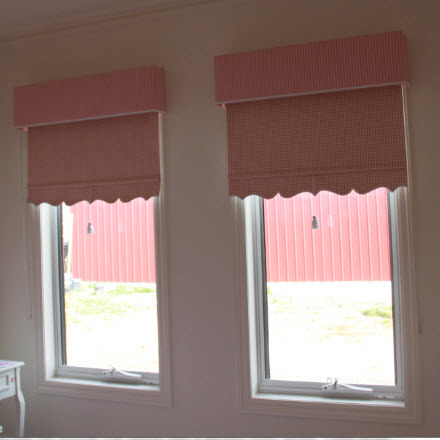 Although restricted to cottons and poly-cotton blends, there is a wide variety of bold patterns and subtle plains that will suit any room, this extends your available styles of fabrics to decorate your windows. Bonded Blinds co-ordinate beautifully with other furnishings such as curtains, bedding, furniture and cushions. 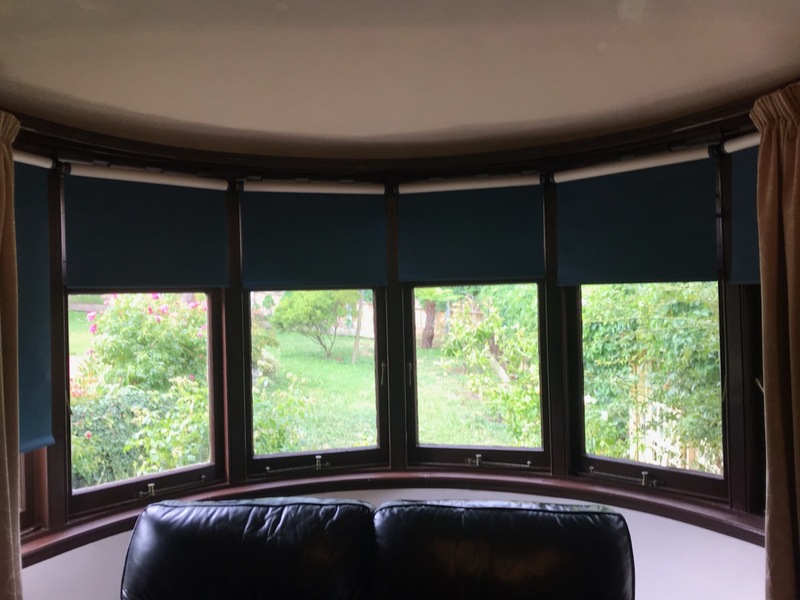 Work with our interior designer team to create a luxurious space and make a real statement by personalising your bonded blinds. 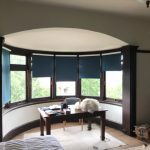 Our huge range of bonded blinds means you will be spoilt for choice. 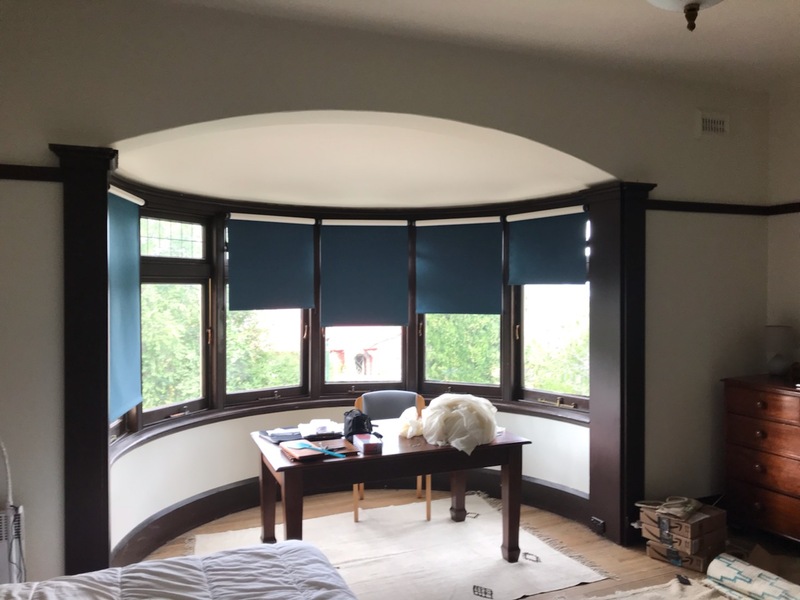 Bonded Blinds are extremely versatile and are ideal for any room from formal lounge to children or teenage rooms, kitchens, laundry windows and family rooms . 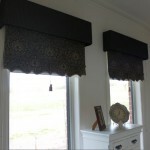 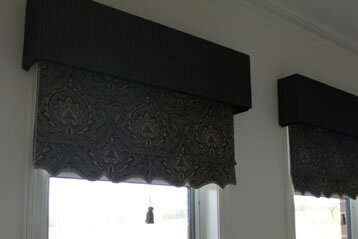 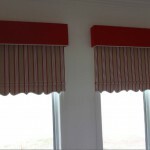 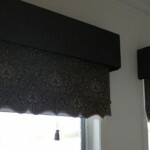 Bonded blinds can be finished in many ways. 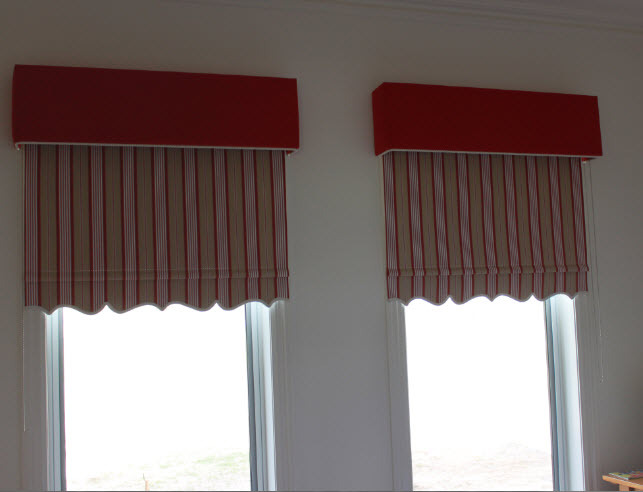 Dress them in formal areas, add bonded or padded pelmets, tassles, cut-outs, singly or multiple folds, shapes and even consider curtains. 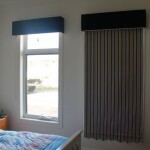 The options are many and varied.